When it comes to paradigm-shifting systems-level change happening on the ground right now, the proliferation of local food councils may be the most fundamental and the most vital. 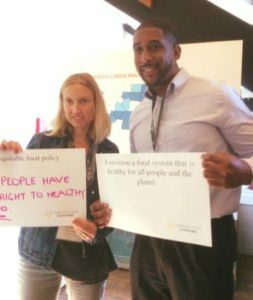 So Tracy and I were tremendously pleased be included among the presenters and exhibitors at the 2017 Community Food Strategies NC Statewide Food Council Gathering last week. 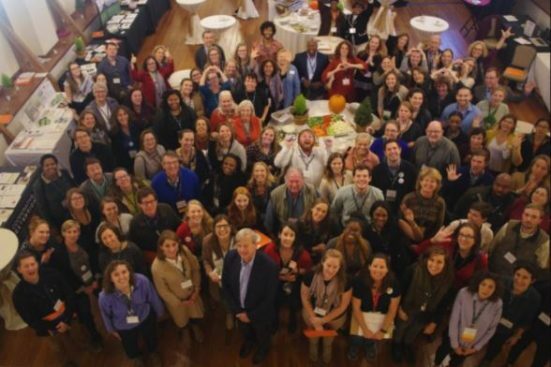 A number of local food councils in NC, including our hometown Asheville-Buncombe Food Policy Council, use Circle Forward processes and structures to navigate the complex web of relationships, issues and decisions involved transforming our food systems. The topic of racial equity was front and center for the gathering. First thing Thursday morning attendees were led in an engaging exercise designed to allow us to assess the phase of developing a racial equity practice their food council or organization is currently experiencing and the next steps the council can take to implement a meaningful and ongoing equity practice. In the Meaningful Measures of Impact session,Tracy demonstrated the Network Map that she participated in developing as part of her work the Appalachian Foodshed Partnership. Using these new tools people can track the networks within the systems and measure the important relationship building work that fosters successful change. I particularly enjoyed Dr. Vanessa Stuart’s session on Tools and Strategies for Leadership Cultivation within Community Coalitions. Among the many thought-provoking nuggets in this lively session, Dr. V offered strategies for building a pipeline of leaders within food councils and wisdom about recognizing leadership where the potential leaders may not see it themselves. No movement is more dear to our hearts here at Circle Forward than the grassroots movement to transform our food systems. I felt especially inspired by the Ignite Sessions. Each presenter shared their local food systems story in 5 minutes with 20 automatically forwarded slides. Go and watch the Facebook Live video on the Community Food Strategies Facebook page. I encourage you to get to know these folks if they’re in your region. They’re doing phenomenal work! 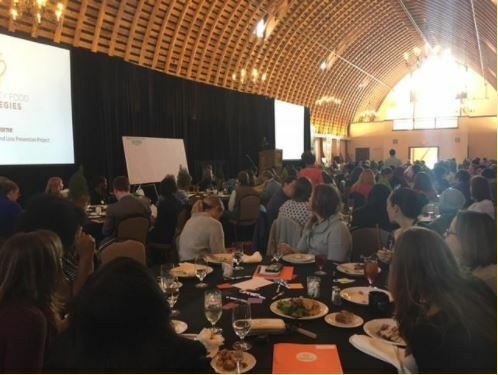 • Henry Crews, Green Rural Redevelopment Organization (GRRO) in Vance Co.
Complex food systems change is challenging to navigate, and relationships are crucial to the work. 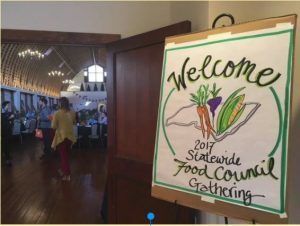 The 2017 NC Statewide Food Council Gathering provided an excellent opportunity to cultivate those relationships in a beautiful setting…and of course, the food was fabulous! 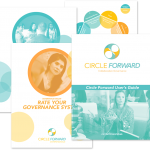 Circle Forward provides practical structures and processes in collaborative governance that really work, grounded in the principle of Consent. Food councils can “circle forward’ to become more inclusive and equitable; operate with transparency; distribute leadership; address conflict; grow more adaptive and resilient; hold each other accountable; and deliver value and results. 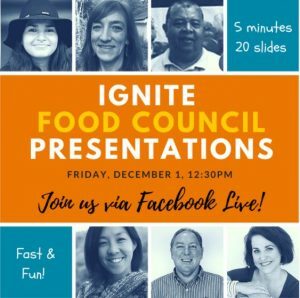 Curious about how the frameworks and tools of collaborative governance can allow your local food council to leverage change? Send us an email. We’d love to hear about your work!